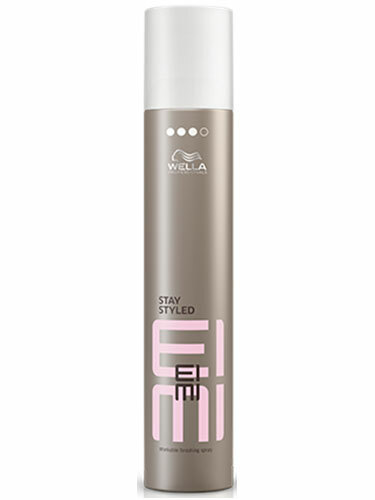 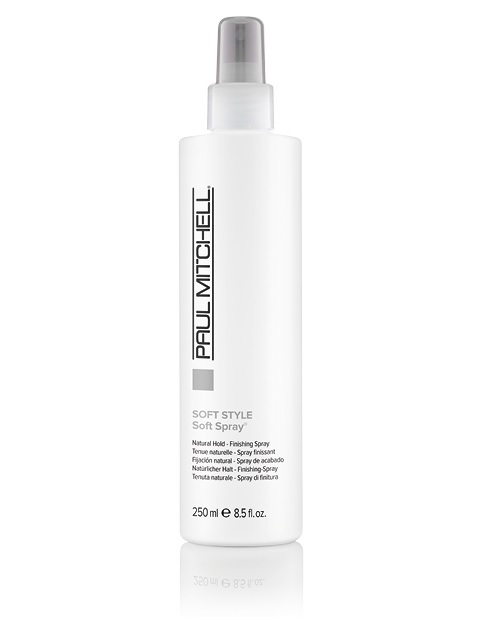 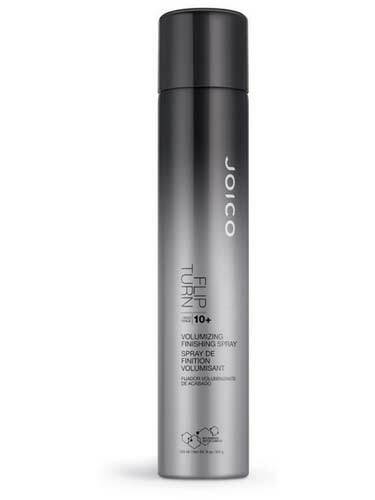 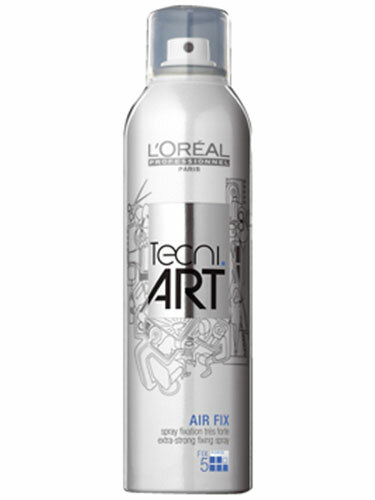 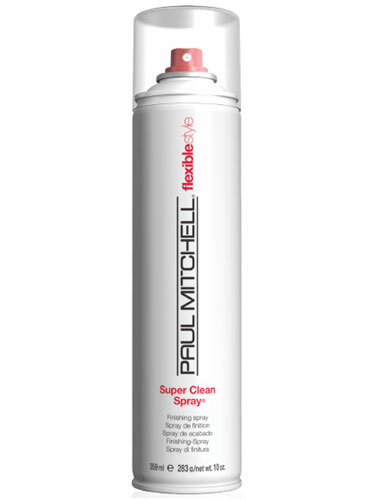 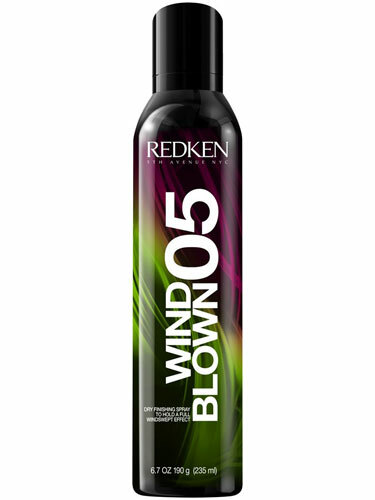 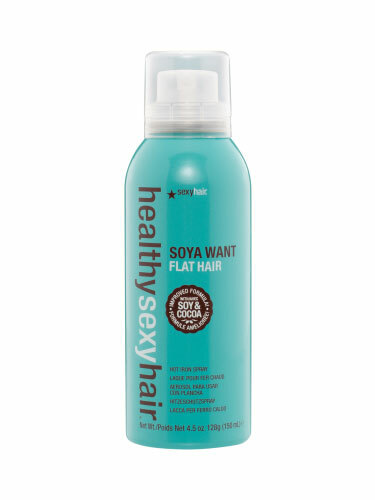 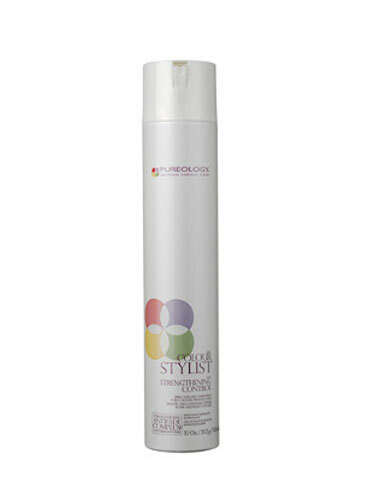 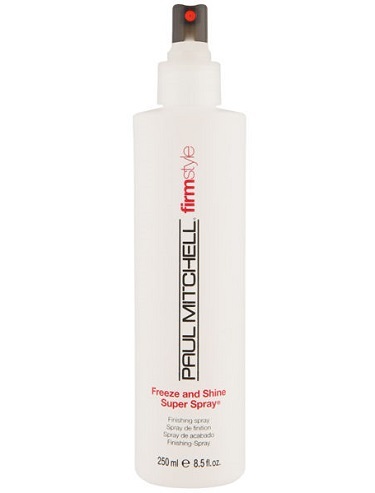 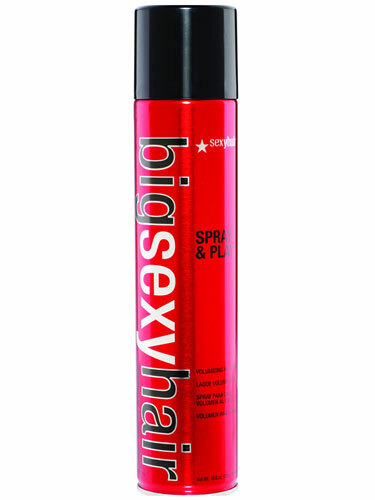 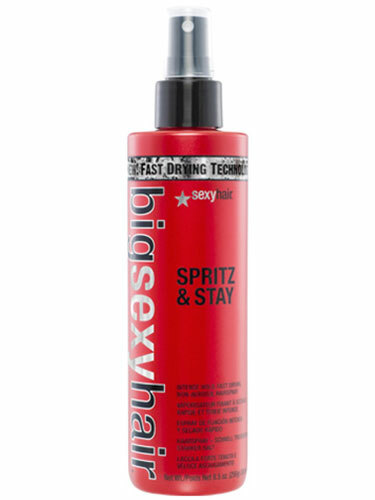 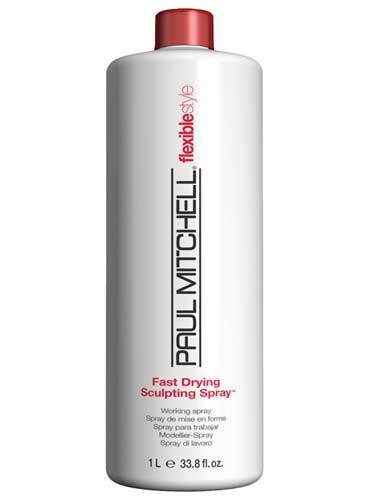 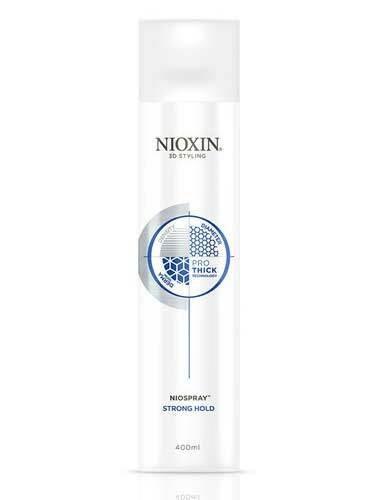 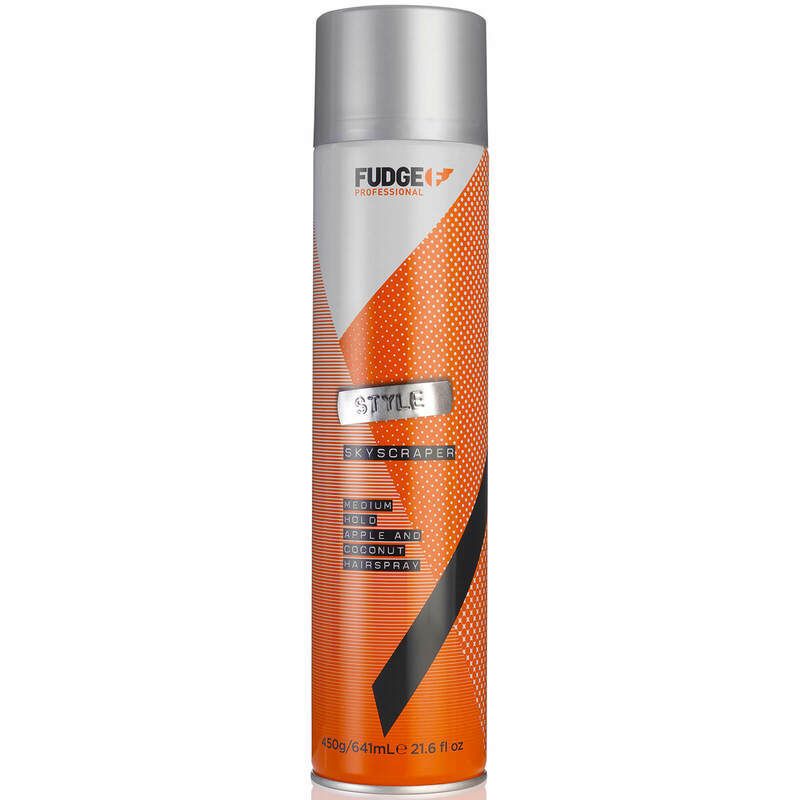 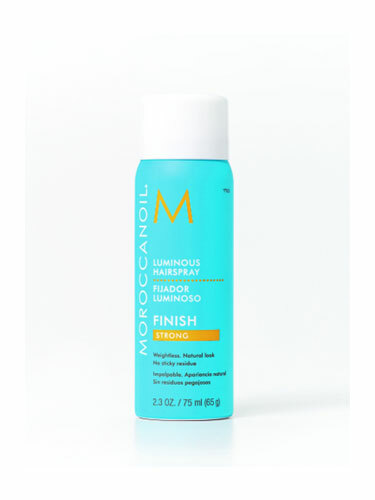 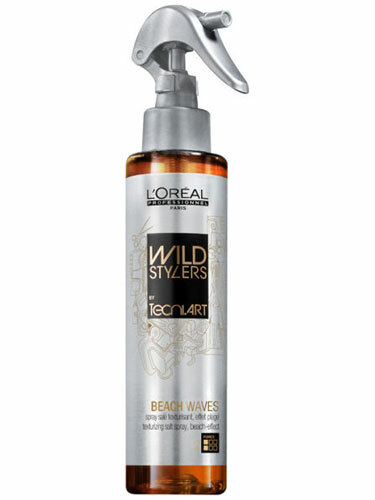 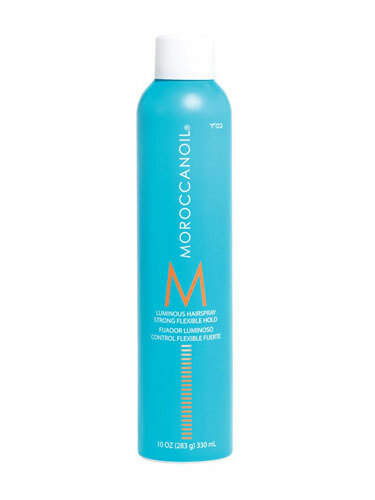 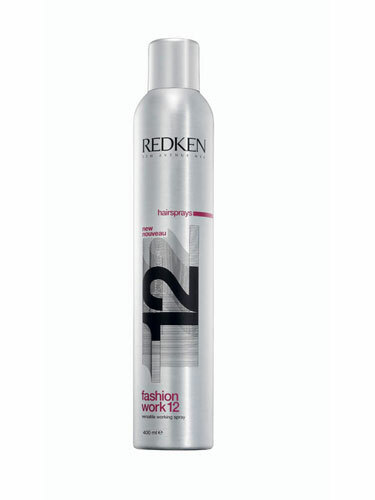 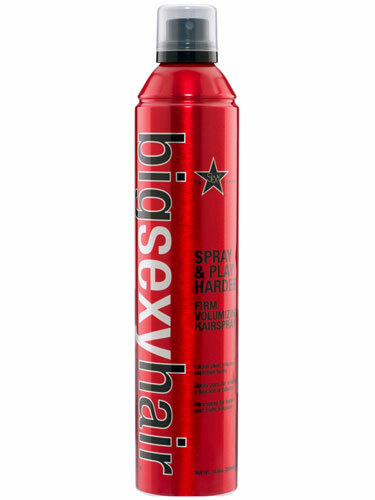 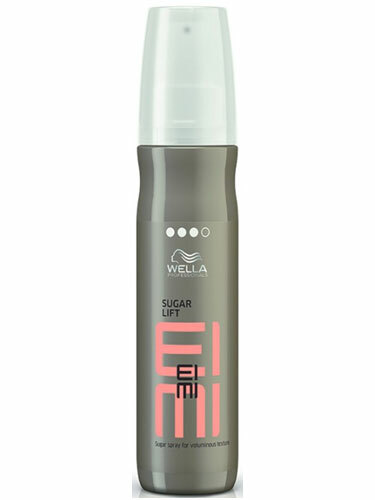 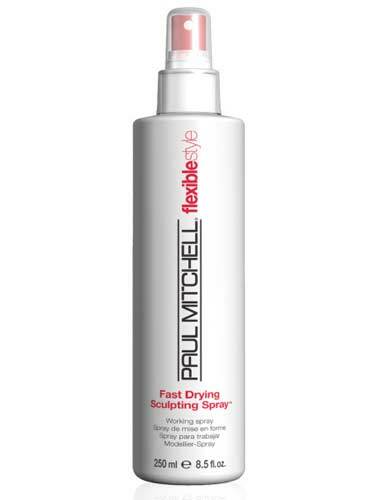 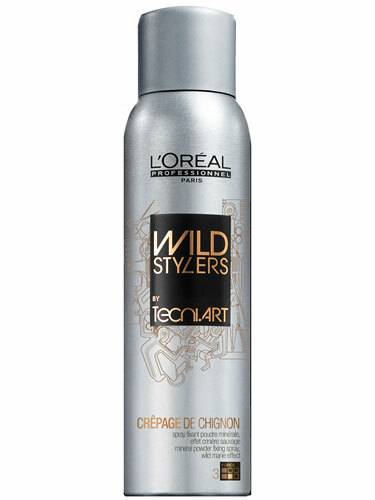 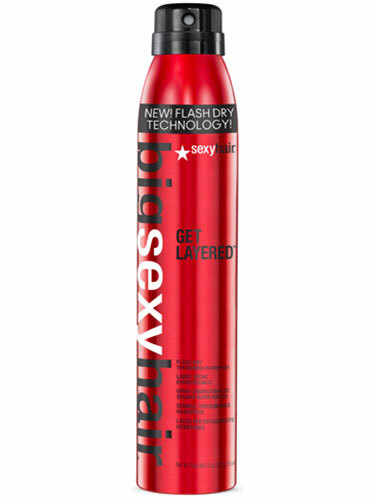 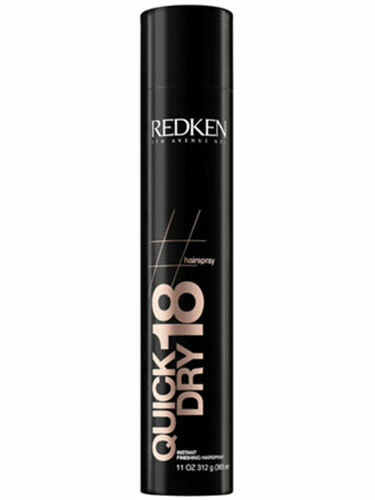 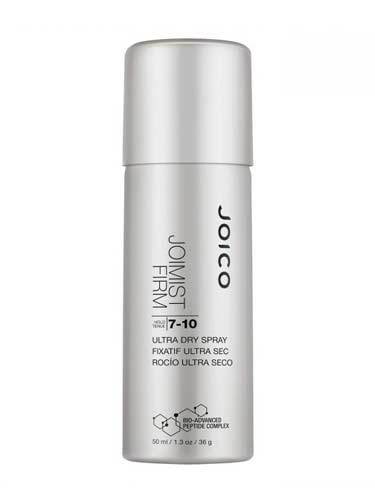 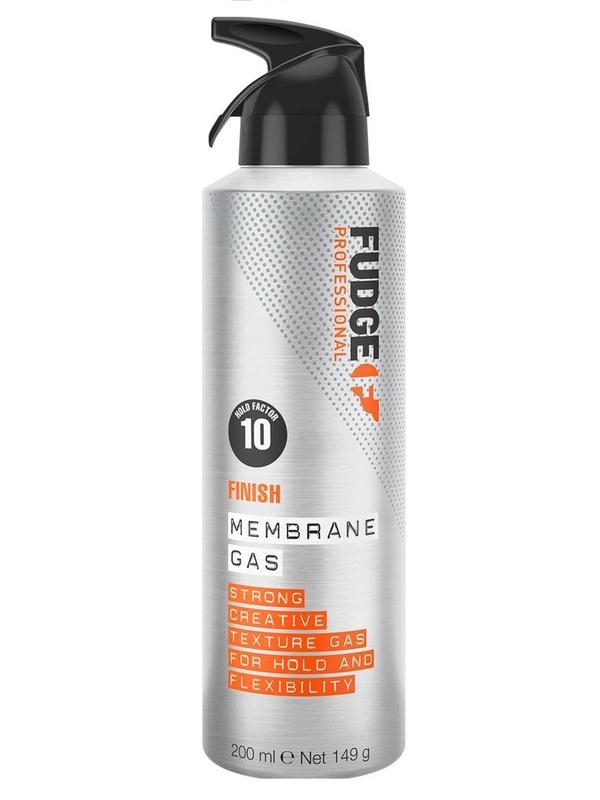 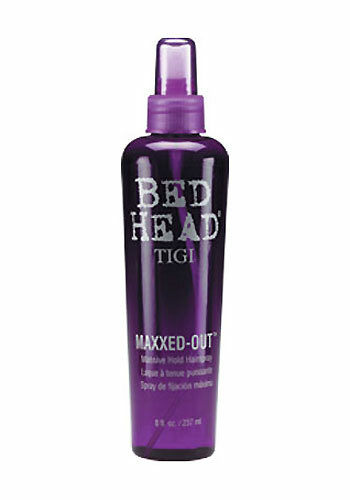 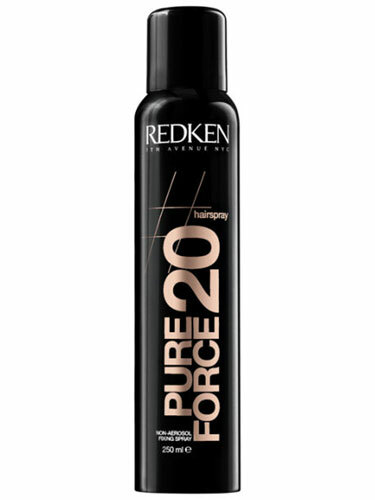 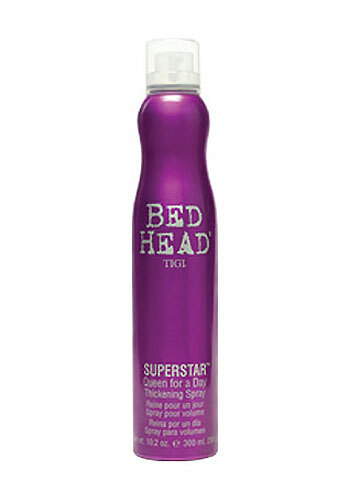 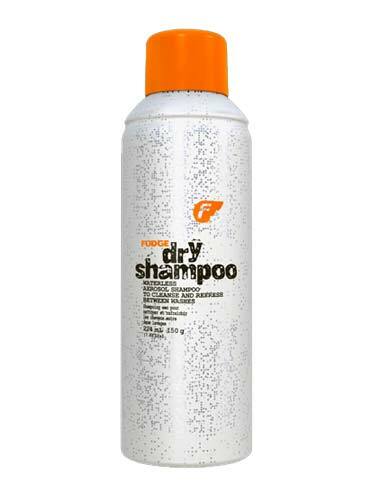 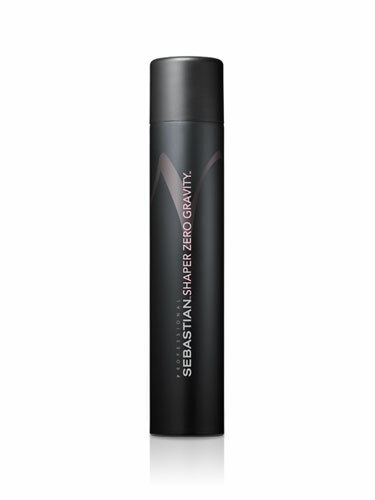 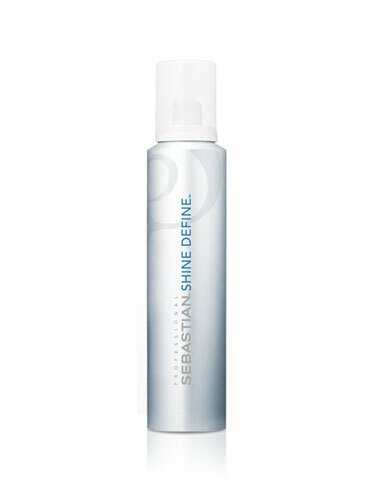 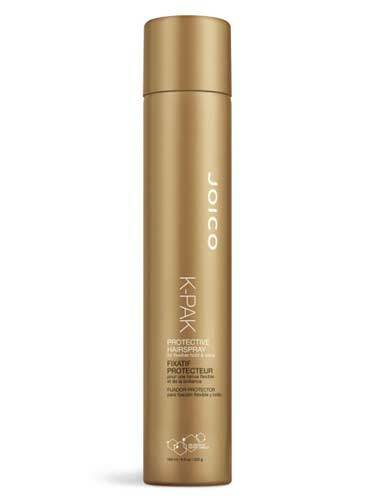 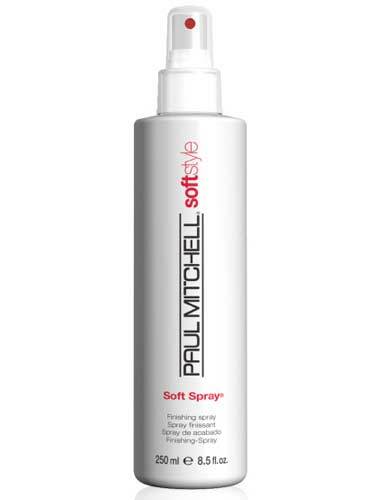 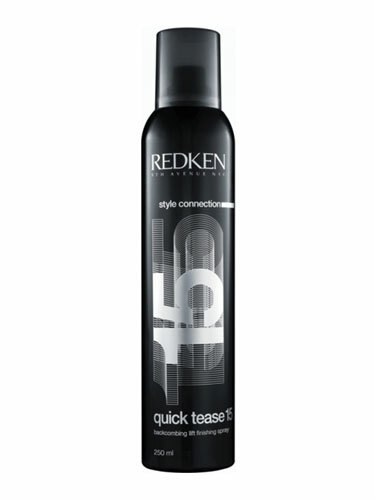 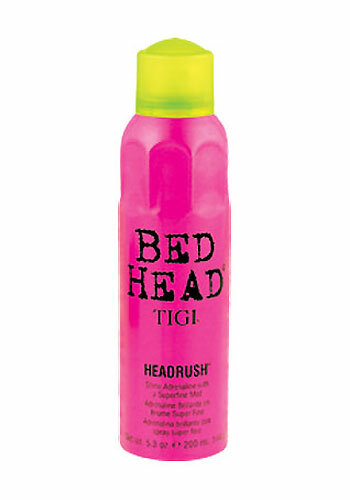 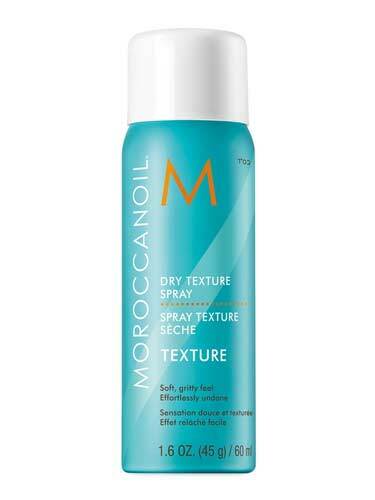 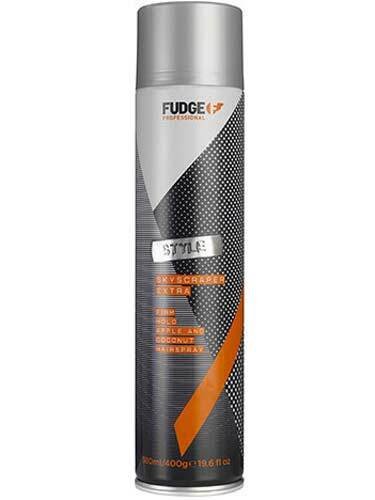 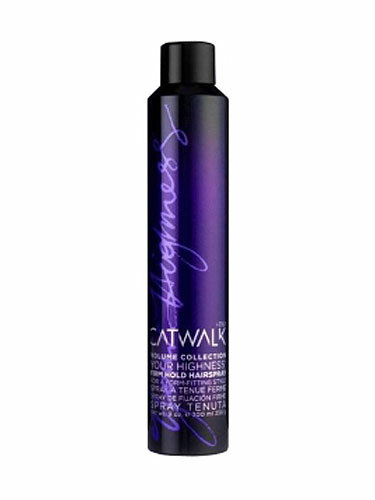 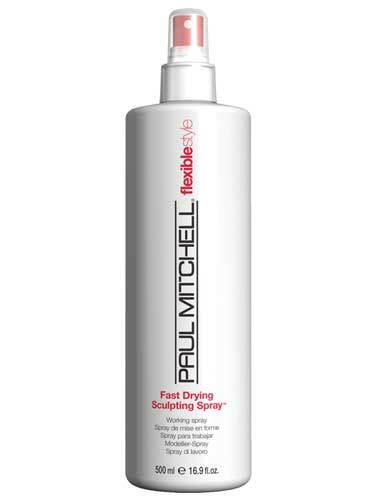 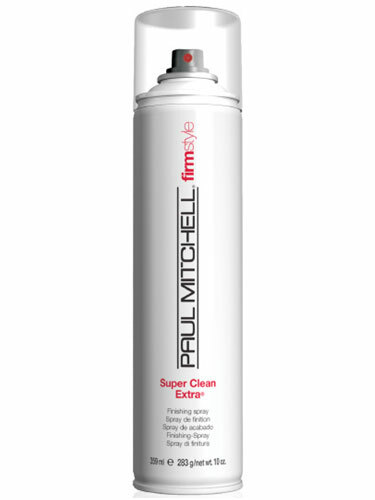 Hair spray can keep your style in place with enhanced movement and flexible hold. 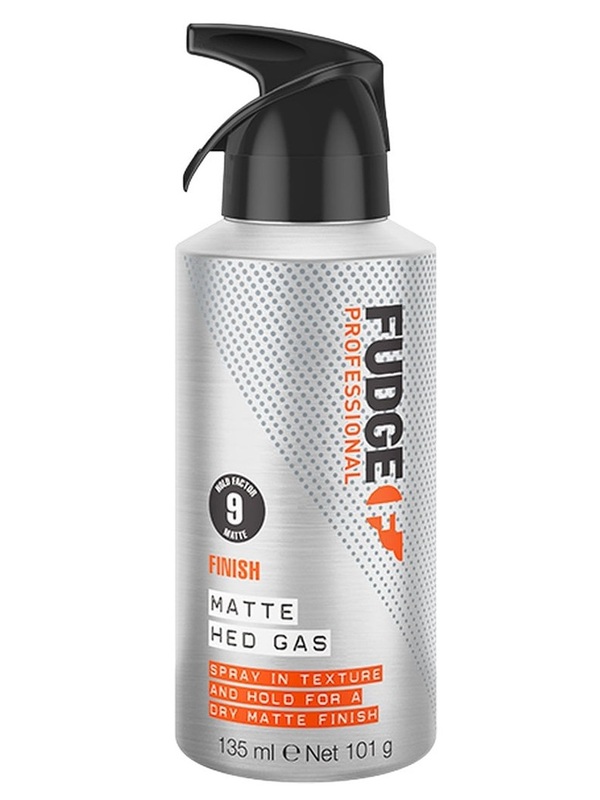 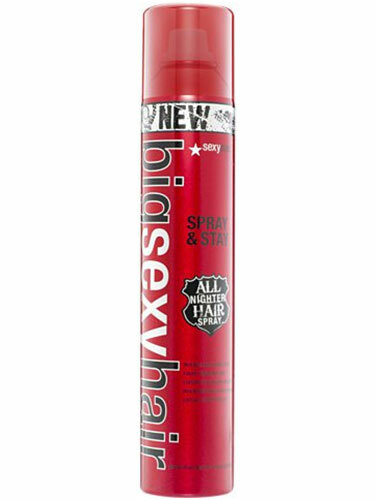 The latest hair spray products from the biggest brands also add shine and steady direction leaving you spoilt for choice. 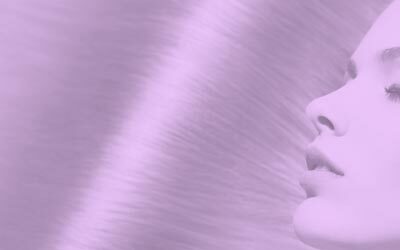 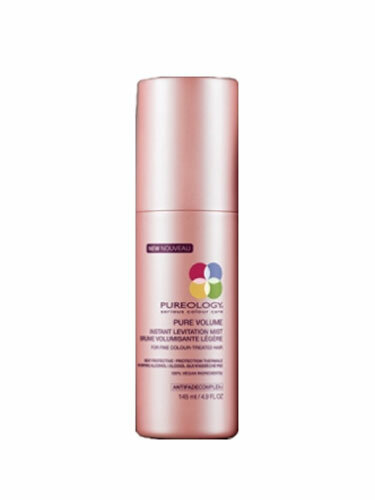 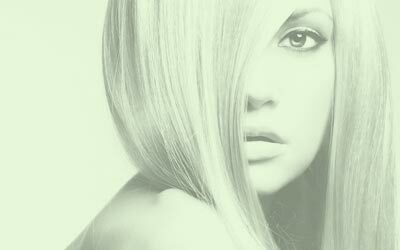 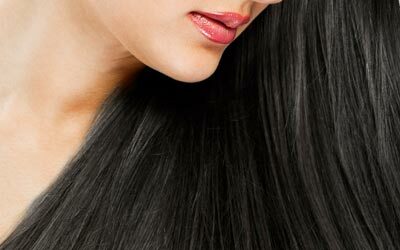 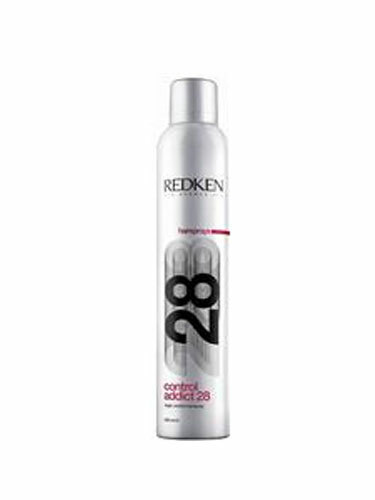 Choose hair sprays from hair care greats Sebastian, Kerastase, Matrix and more.